Dr Gurpreet. K. Gill qualified from Barts and The London School of Medicine and completed her G.P. Training in West Essex. 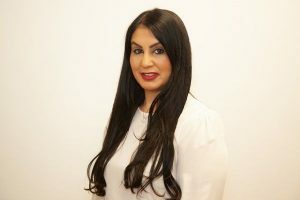 Gurpreet has a number of post graduate diplomas including women and children’s health and extensive experience in sexual health and dermatology. She has worked for Samedaydoctor since 2008 and has a role as the safeguarding lead across the Samedaydoctor group.